Habitat 6.7 Microbuild – Seasons. Habitat 67 is a model community and housing complex in Montreal, Canada, designed by Israeli–Canadian architect Moshe Safdie for Expo 67. 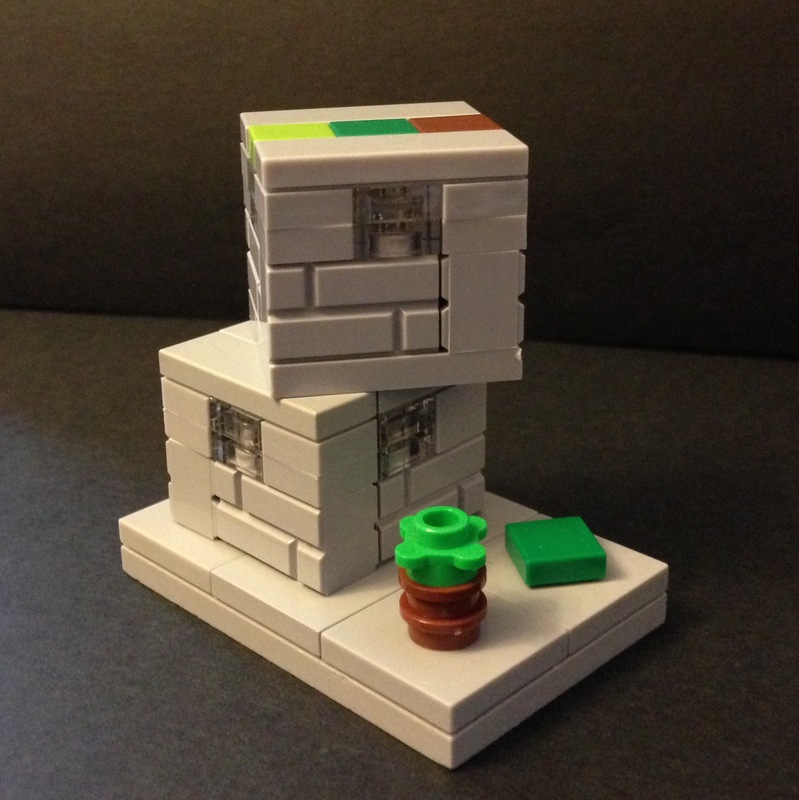 It’s an example of Brutalism and is perfect to build in Lego. 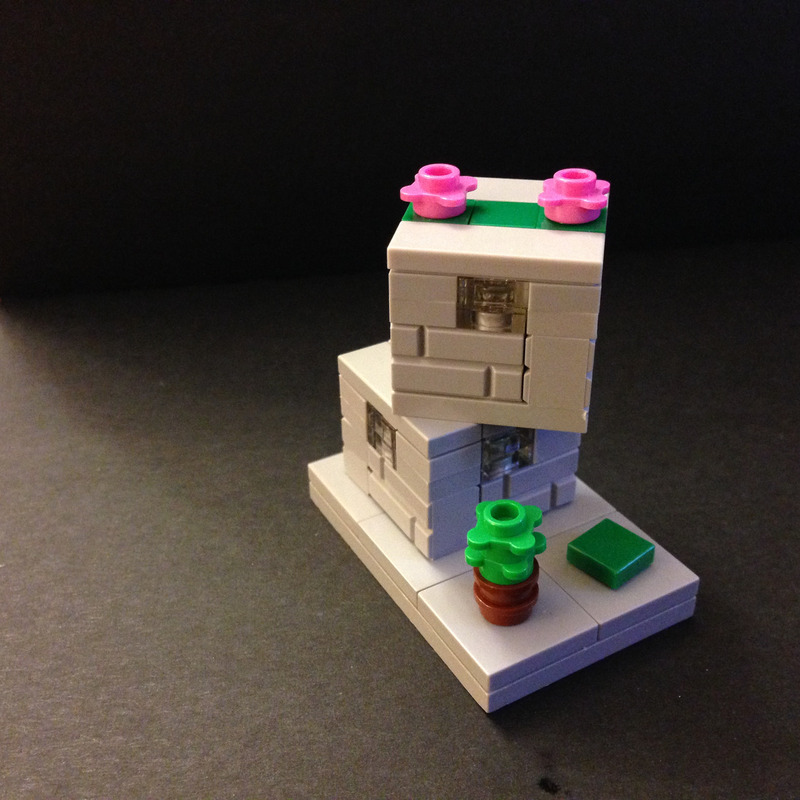 Sadly I don’t have the time to build Habitat 67 so I have build Habitat 6.7 – in Microscale…. Categories: Lego | Tags: brutalism, HABITAT 6.7, habitat 67, microbuild | Permalink. I’ve been meaning to try and build Habitat 67 for a while now, it’s on my Lego to-do list. 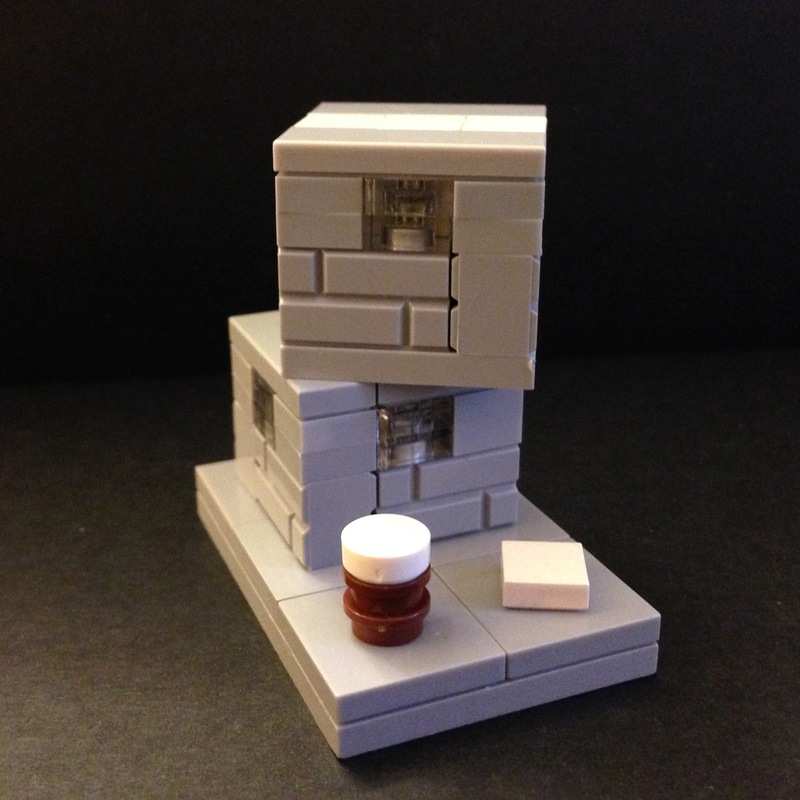 I don’t really have time so here is Habitat 6.7 – a microbuild instead! 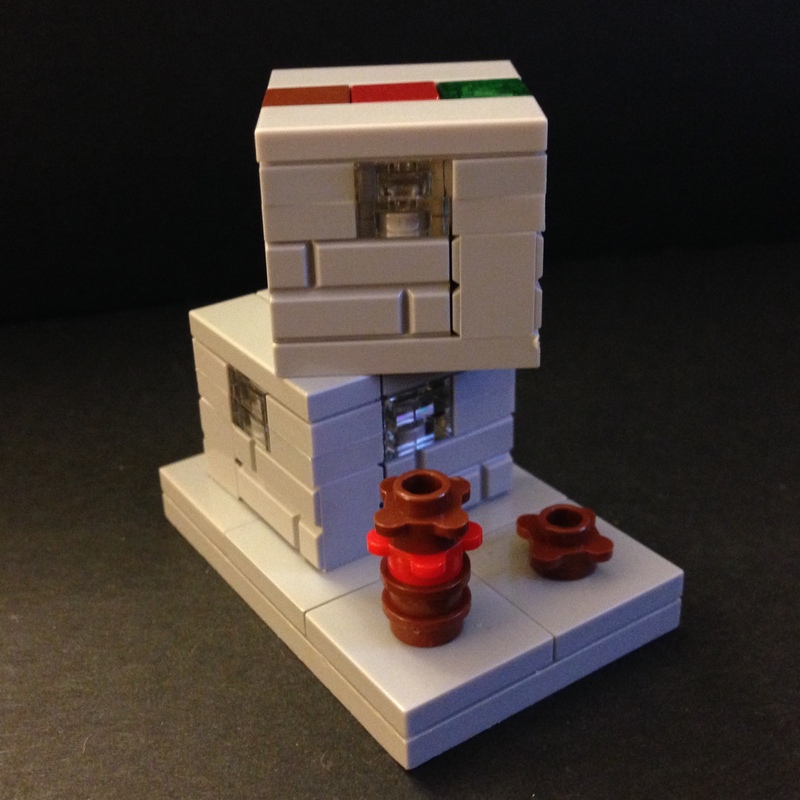 Categories: Lego | Tags: brutalism, habitat 67, Lego, microbuild | Permalink.